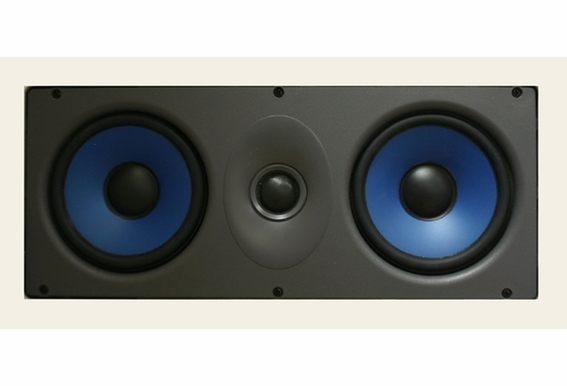 The OSD-IW525 may be classified as an entry level LCR (left, center, right) speaker and it does have an entry level price; however, nothing about this in-wall speaker is ordinary. This LCR wall speaker is used s a center channel speaker in a home theater surround sound system but it can also be utilized as a left and right speakers to create the ultimate step-up system. With dual polypropylene woofers and a pivoting silk dome tweeter, the IW525 astonishes customers with its rich, crisp sound quality. It’s no secret that OSD can offer the best deals on quality product, so if you’re building a dream home theater, the IW525 is a great example of OSD Audio excellent price performance ratio. Hi, how can i order it with the Grill? Is the iw525 dual 5.25 in wall speaker weatherproof?